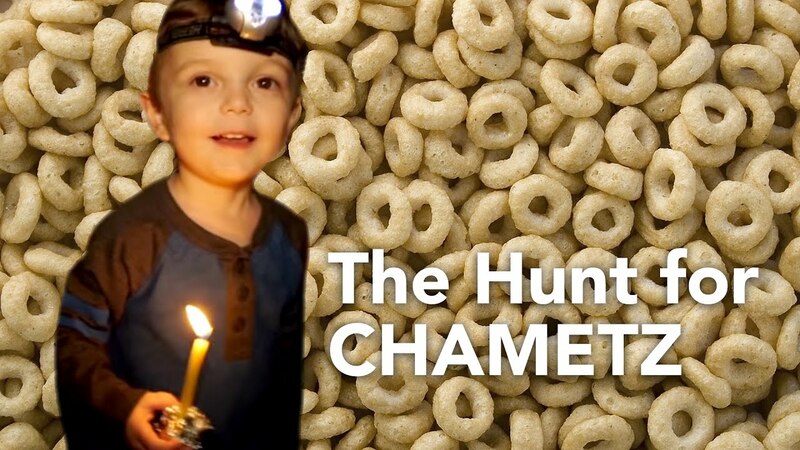 B'dikat chametz is a Passover tradition perfectly designed for young children. The night before Passover, after the whole house has been emptied of leavened food, parents hide 10 pieces of leaven, or chametz, for their children to find. Guided by the light of a candle, the children use a feather to sweep the chametz onto a wooden spoon and then deposit the chametz into a paper bag. It takes a lot of dexterity and patience, but it's also a lot of fun. The chametz is then burned the next morning.